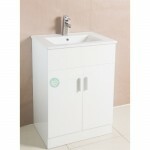 The Misty Series furniture range combines up to date looks with practical storage. 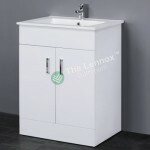 Features two soft close doors and plenty of space for toiletries, the Misty Series floor standing vanity unit is perfect for adding modern style to any bathroom. 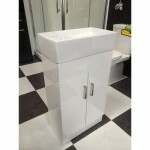 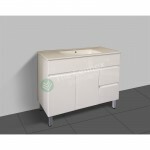 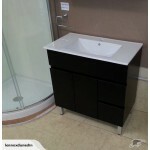 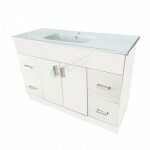 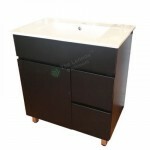 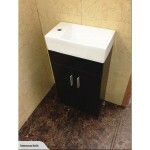 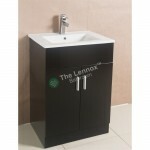 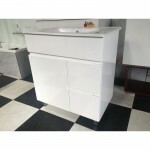 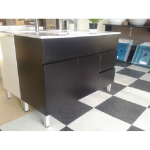 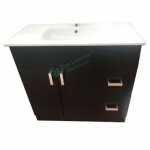 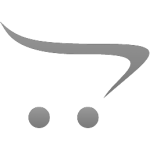 This high quality vanity unit is supplied with a smooth white gloss vitreous china basin.